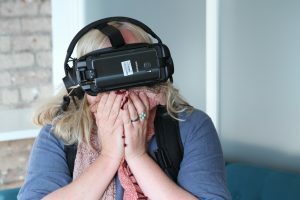 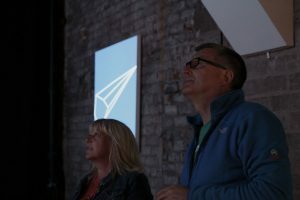 Inspired by the vast network of disused stations and railway lines surrounding Barrow-in-Furness, our year-long Lost Stations programme opened up a world of digital art for the community and Cumbria throughout 2017, featuring a whole host of opportunities to see, experience, and get involved with. 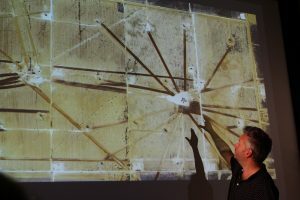 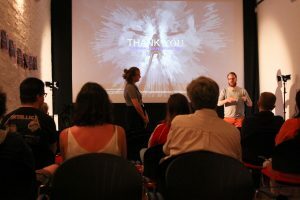 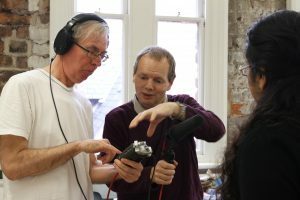 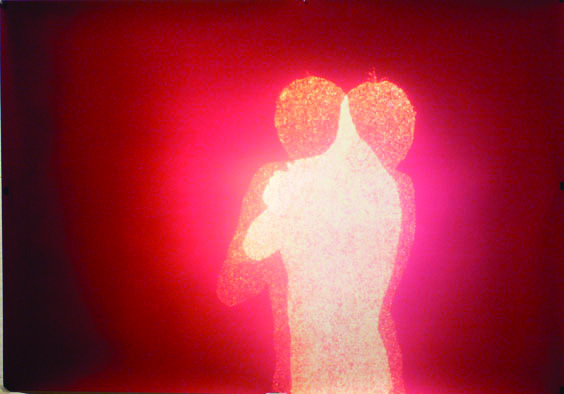 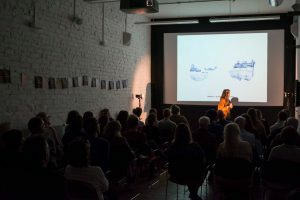 Delivered from our dedicated base at Cooke’s Studios, the programme included public talks and masterclasses with a long list of respected and innovative world-class artists such as Mishka Henner, Henry Iddon, Chris Bucklow and Marshmallow Laser Feast. 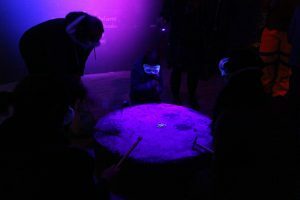 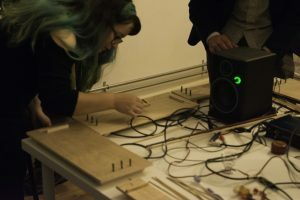 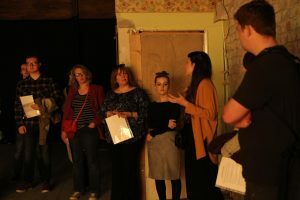 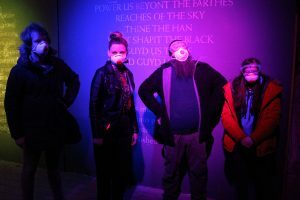 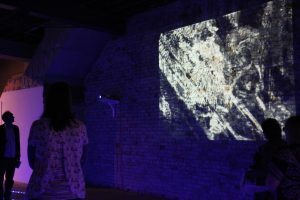 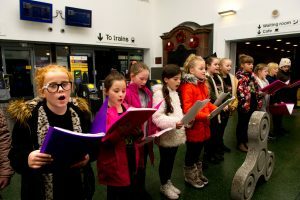 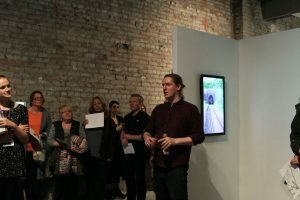 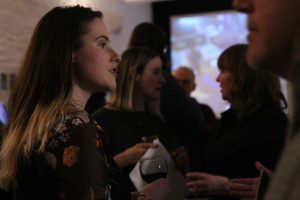 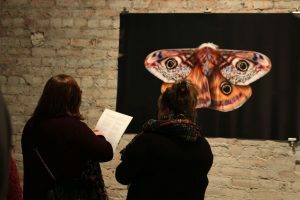 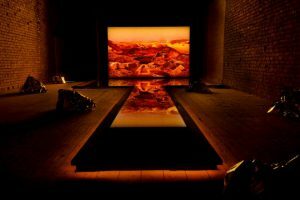 The Spring and Autumn saw international artists Felicity Hammond and Sam Meech unveil brand new commissions inspired by Barrow-in-Furness, whilst Cumbrian artist Amy Story exhibited in her first solo show after being selected by a panel of judges as the winner of the Lost Stations Open Call. 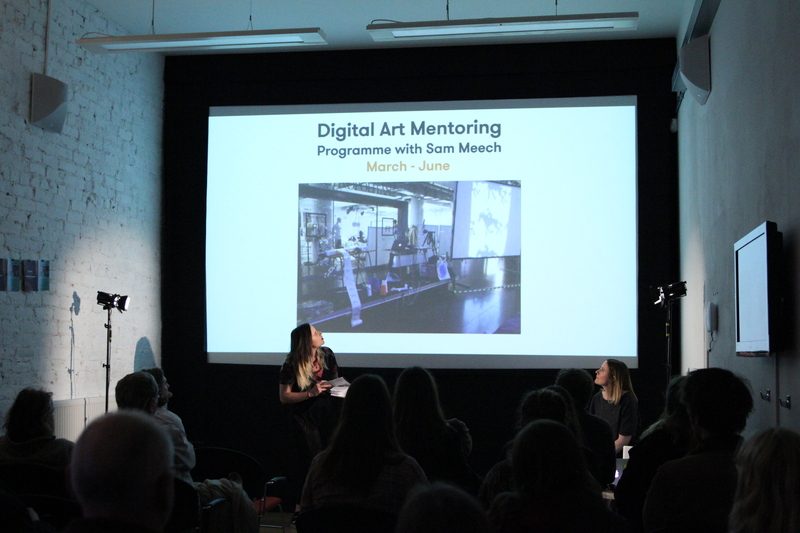 Kindly funded by Arts Council England, the programme also included a valuable opportunity for emerging artists to focus and refine their practice with support from Signal Film & Media through a pioneering digital art programme led by commissioned artist Sam Meech, which culminated in a group exhibition at Cooke’s studios. 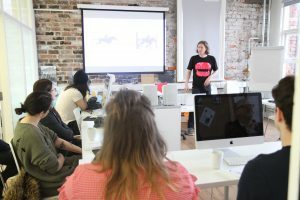 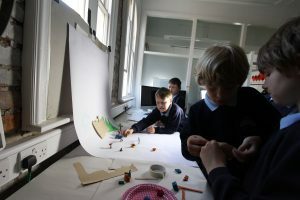 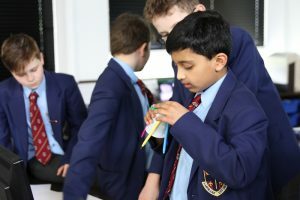 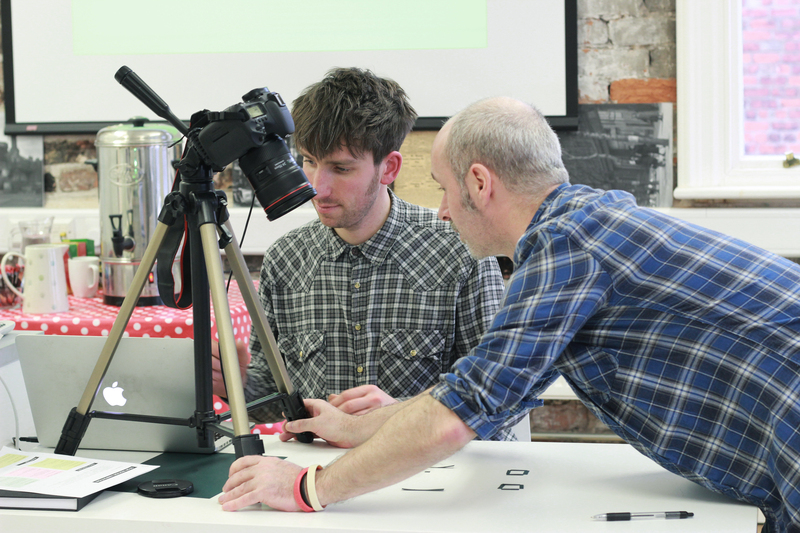 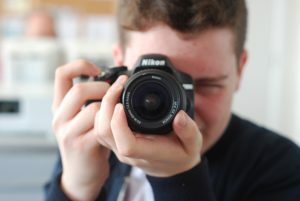 A series of public workshops also opened up hands on activities to people of all ages and levels, introducing new skills in the likes of coding, digital photography, animation and projection mapping. 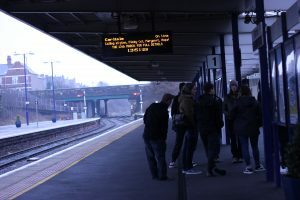 For the full programme of events you can visit the Lost Stations website.